Listen in to Episode 53 of REV with Rachel - Insights of Meditation & Awareness with Debbie Sodergren! Rev. 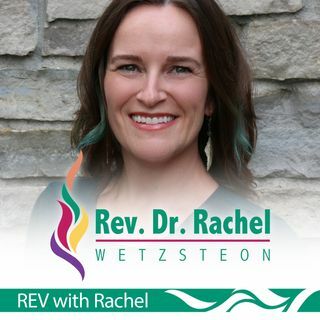 Dr. Rachel Wetzsteon interviews Debbie, energy body vibration expert, owner of Up Vibrations LLC, speaker, and author of Just Be: Your Path to Meditation & Awareness. She shares her personal journey of healing and awakening as well as some deep life wisdom!